First of all, don't worry about the long name. A lot of scales in music have long and technical sounding names which derive from music theory and the history of music in particular. Mode names originate from the Greek names of the scales used in plainsong and even earlier. Technically the mixolydian scale is the major scale with a flatted seventh which gives it a more mellow quality. It is frequently used in guitar improvisation particularly in blues and jazz and it is easy if you know the pentatonic scale. This page will show you a couple of tricks for using the mixolydian. I hope you enjoy it. 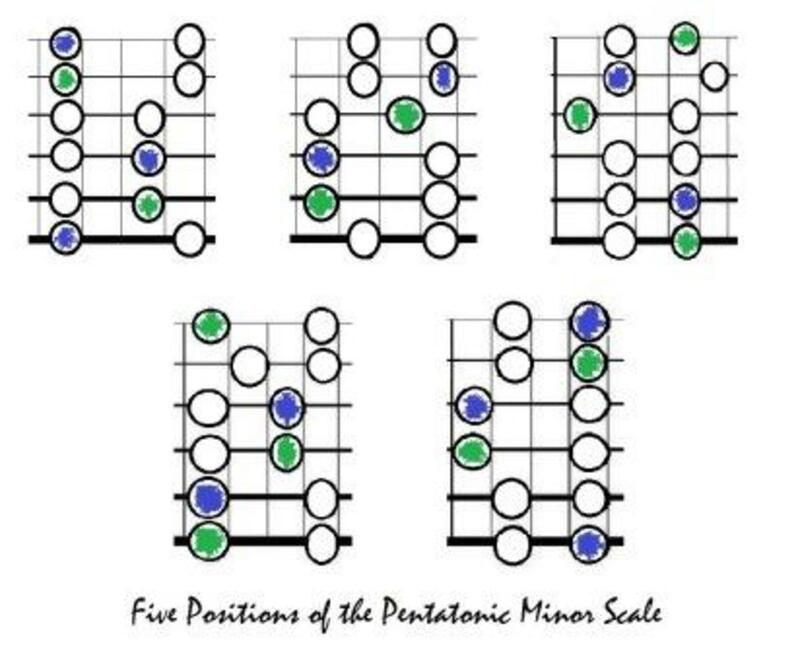 The minor pentatonic is the most fundamental scale to master. 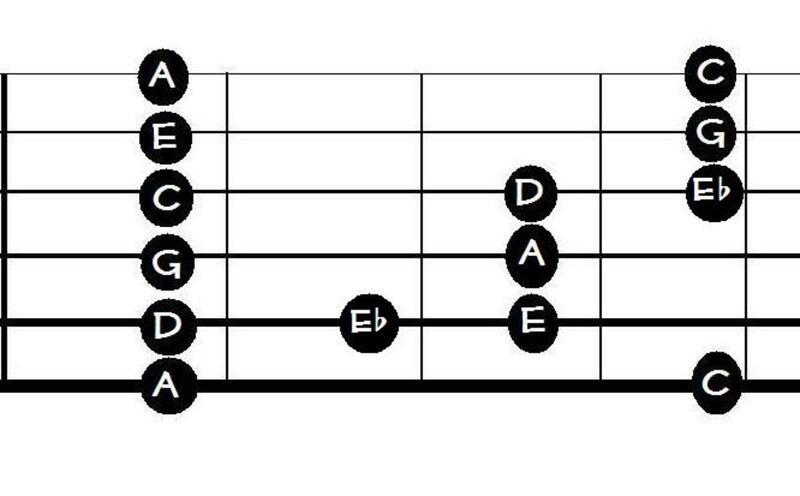 It is very easy to improvise with as tricky notes (fourth and seventh) are not there to cause clashes with chords. The minor pentatonic easily converts into the blues scale we all know and love. 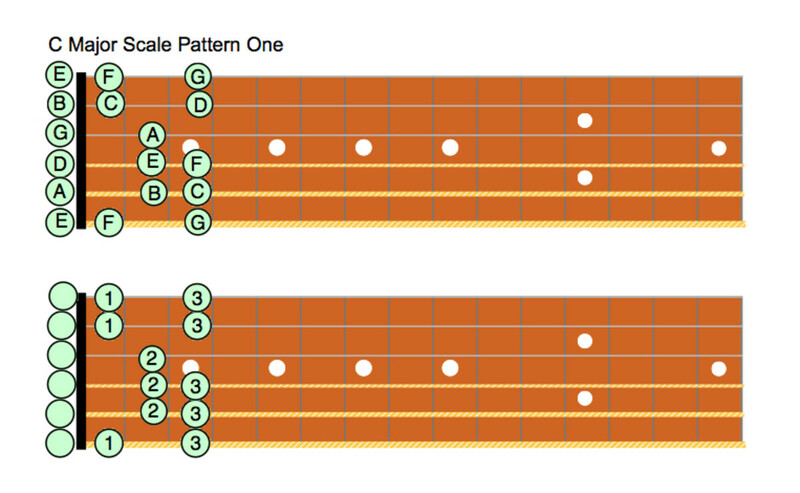 The next illustration shows the minor pentatonic in the "box" position. You should know this before moving on. You don't actually need to memorise all these notes if you don't want to - knowing the shape is more important. After all, when you start it in a different position the notes will be different too. For the moment I am going to keep this in the key of A because this is probably the most guitar friendly key. With movable shapes you can cover virtually any key and go much deeper but A is a very good place to start. I am going to show you the whole fretboard version of the A minor pentatonic and the whole fretboard version of the A blues scale next. 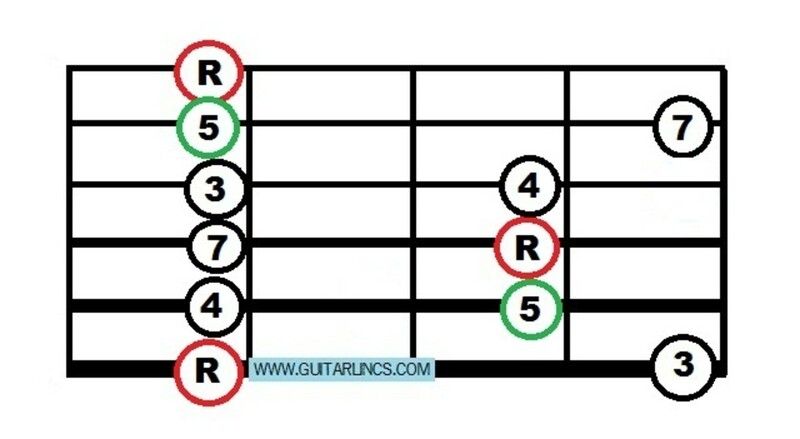 Ideally you would be familiar with 5 positions of the pentatonic too and that follows in a little while. When you use whole fretboard scales you can either move across or along the strings sliding in and out of different regions of the fretboard. Your anchor notes are A and E and if you know none of the others at least try to memorise those. In music theory terms they are called the Tonic and the Dominant and they give the key its character. I call them "anchor notes" because they are the notes that keep you safely in tune with the chords. 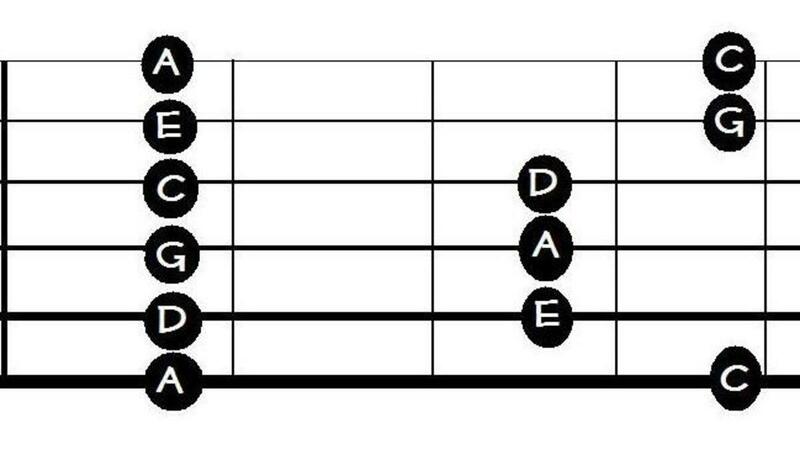 The mixolydian mode has more notes because it is nearly the regular major scale. 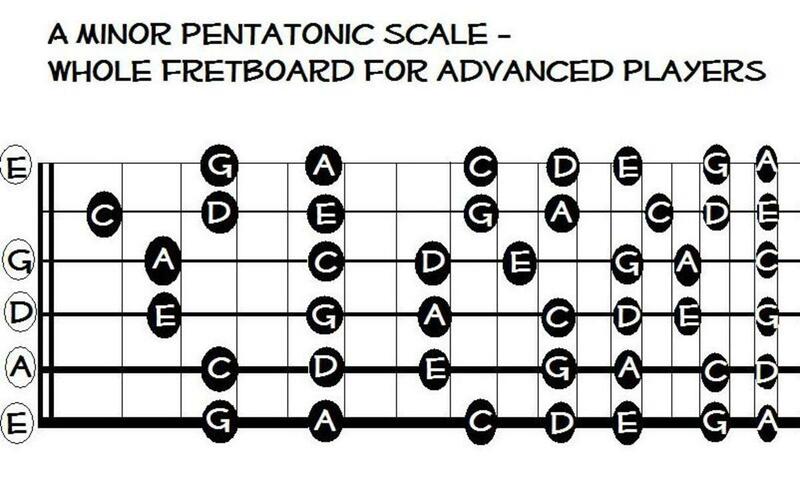 This could make it more difficult to use but if you relate it to the five pentatonic shapes we know and love it becomes much easier to play with. 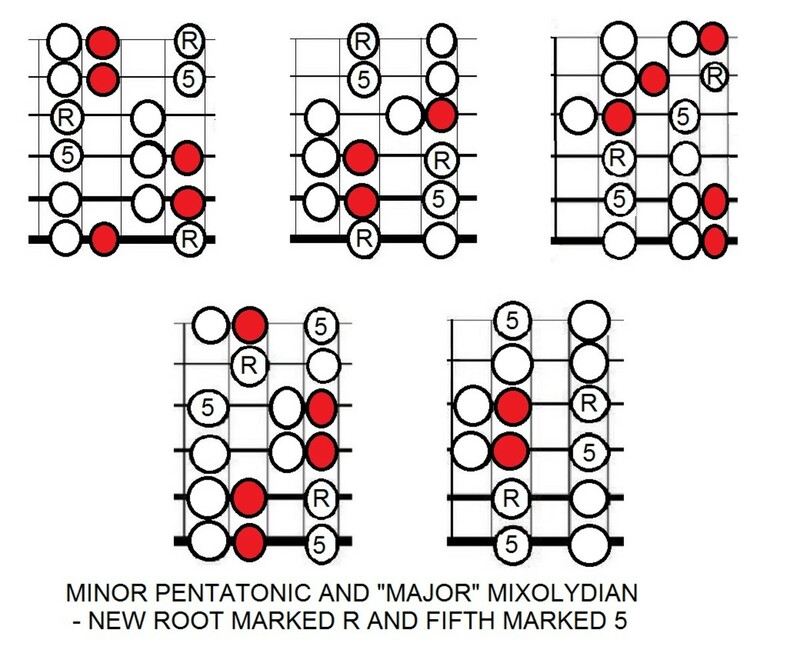 My next two graphics show the five movable pentatonic shapes but to use the mixolydian mode correctly we have to go back to that "relative minor" thing I talked about last time. So, if using A mixolydian, we need to base it on F# minor pentatonic in order to get all the correct notes. No problem, that is just three frets back from the regular blues scale and of course you will need to change the "anchor notes". To combine pentatonic and mixolydian scale correctly, move your shapes back three frets from the regular blues scale position. To see how relative minors work with all this and play in any key centre, you can check my hub page on Moveable scales and chords if you haven't already. This explains about relative minors in detail and has a lot of helpful information. 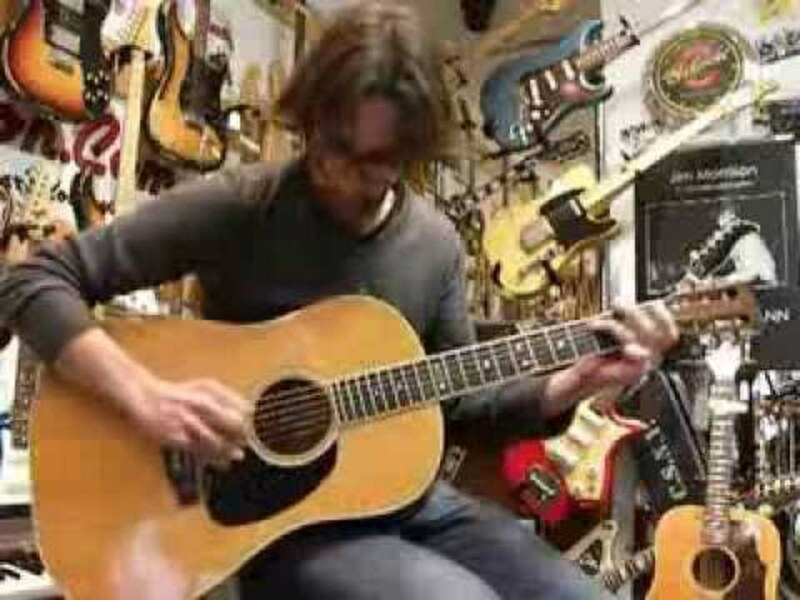 Learning movable scale and chord shapes take you to the next level as a guitarist and understanding them makes it possible to play in keys that are better for wind players. Great for jazz and blues! 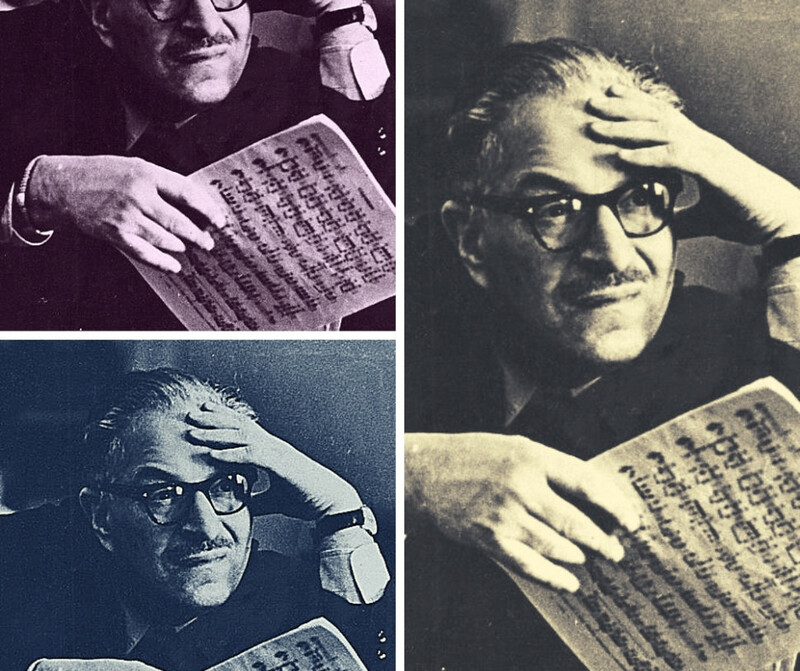 I am not going to go into the arguments about modal songs, modal harmony and modal theory that guitar players love to indulge in or go into complicated scale theory. You can get that from a book and there are so many different "takes" on it. For me, modal harmony is whatever chord the scale produces and how you use them is open to a myriad of interpretations. Let's not make rock too rule bound folks. Instead let's enjoy the sound of the mixolydian scale wherever and however it raises its head. 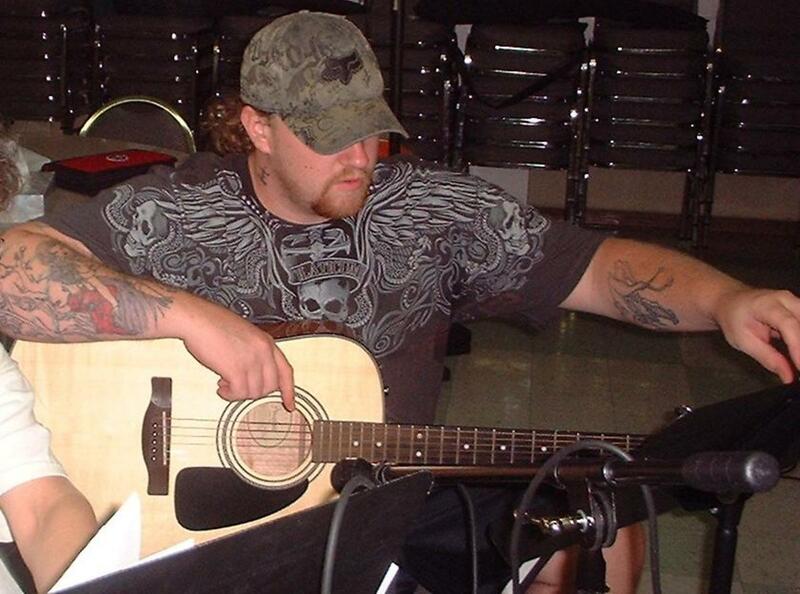 Here is a list of mixolydian-ish songs I compiled for your listening pleasure. Take a trip over to Youtube or raid your Dad's (or Grandad's or big brother's) collection of vinyls or CDs and just enjoy yourself. Do you like the sound of the Mixolydian Mode? I love it! 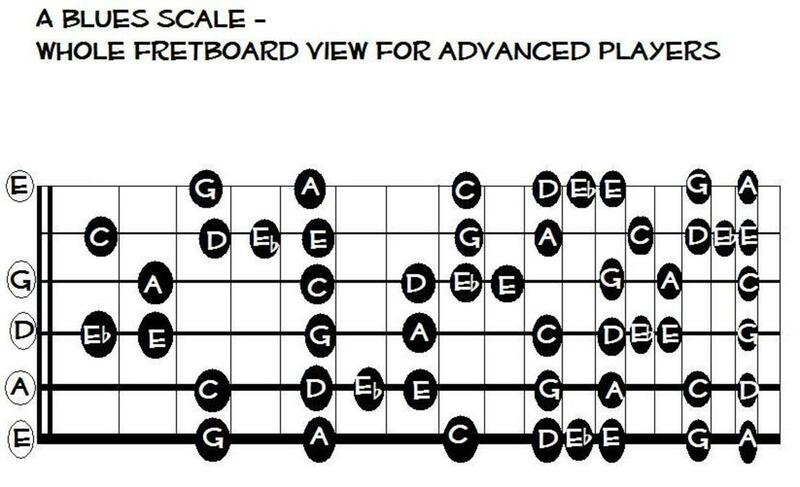 It is much brighter than the regular blues scale. I never used it before but it gives a whole different mood to a blues chord progression. It is too bright for me, I prefer the darker sound of the minor pentatonic and blues scale. I don't know yet, I need to improvise more with it and work it out. Modes? Meh! Still not convinced!